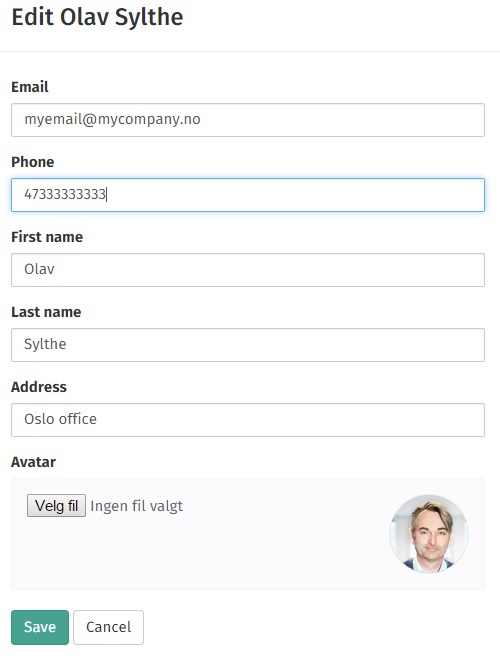 The "People" icon from the left side command takes you to the individual account membership functions for your corporate account. All individual members will be listed on an account membership card that will list the registered details such as name, email, mobile phone number etc. In addition you will also see all the projects that the member is part of listed in the "Project" section as shown here. 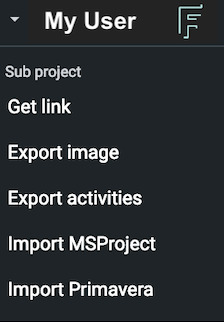 Clicking on a listed project name on the card will load that project directly. 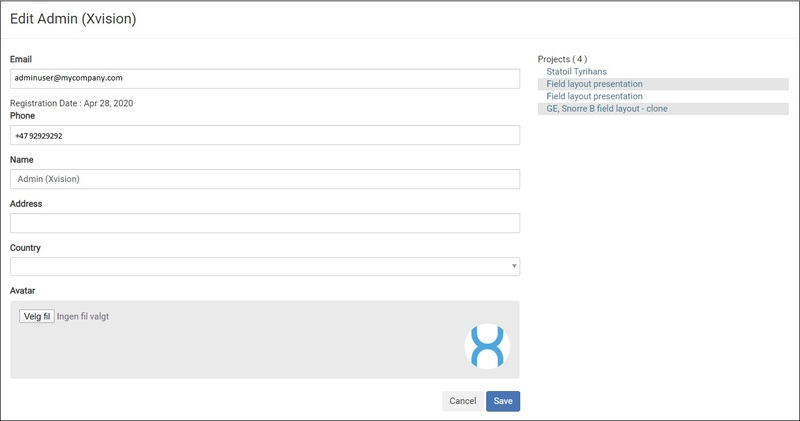 Clicking on the settings icon on the project card will display the person view/edit screen. You can also edit your profile form by clicking on "Edit Profile" from the "User" settings menu in the located in the top right corner. Select "Edit Profile" to access the "Profile" edit option.